Join Dr Juliette in the heart of Jemez Springs for a personalized health retreat! Revitalize for 1 person: 1 night stay + 1 therapeutic treatment of choice*: $375, includes tax. Couples or friends Retreat for 2 people: 1 night stay + 1 therapeutic treatment of choice* for each person: $575, includes tax. Ultimate Relaxation for 1 person: 2 night stay + 1 therapeutic treatment of choice*: $550, includes tax. Couples or Friends Extended Retreat for 2 people: 2 night stay 1 therapeutic treatment of choice* for each person: $750, includes tax. Craniosacral therapy: gentle hands-on techniques to balance the nervous system and promote deep relaxation. Myofascial Release: hands-on therapy using trigger-points and unwinding the muscles, joints and connective tissue. Great for decreasing pain and correcting alignment. Transformational Breath Work: ancient pranayama technique that clears stuck energy whether physical, emotional or mental. I will guide you through the breath and clearing whatever arises with the help of essential oils, music, and cleansing herbs. 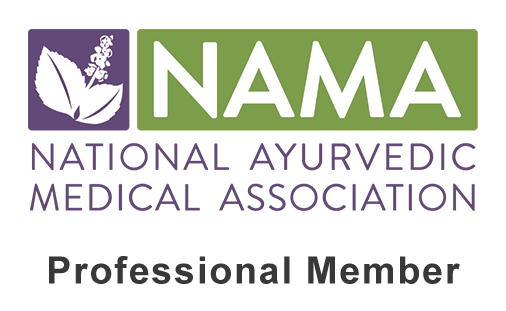 Ayurvedic Marma Therapy: based on the acupuncture meridians, marma therapy is helpful in balancing every organ and system in the body. Essential oils will be used specifically for you!